Please join us on Monday June 25th or Tuesday June 26th for this important free webinar: Take Back Our Genes: Ending the Patents on Breast Cancer Genes to learn about how one company’s control of the BRCA genes creates barriers to research and testing that could endangering your health and the healthcare of hundreds of thousands of women. In 2009 Breast Cancer Action signed on as a plaintiff in the patent lawsuit challenging Myriad Genetics. 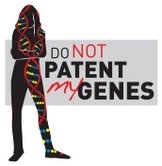 The lawsuit, filed by the American Civil Liberties Union (ACLU) and the Public Patent Foundation, challenges the validity of the patents that grant Myriad Genetics control over the BRCA1 and BRCA2 (the “breast cancer”) genes. Myriad’s monopoly prevents anyone else from so much as examining the genes, and creates barriers to scientific research and medical care relating to breast and ovarian cancer. It also limits women’s ability to get second opinions when they receive ambiguous test results, which happens disproportionately to women from ethnic minorities, including African-Americans, Hispanics and Asian-Americans. 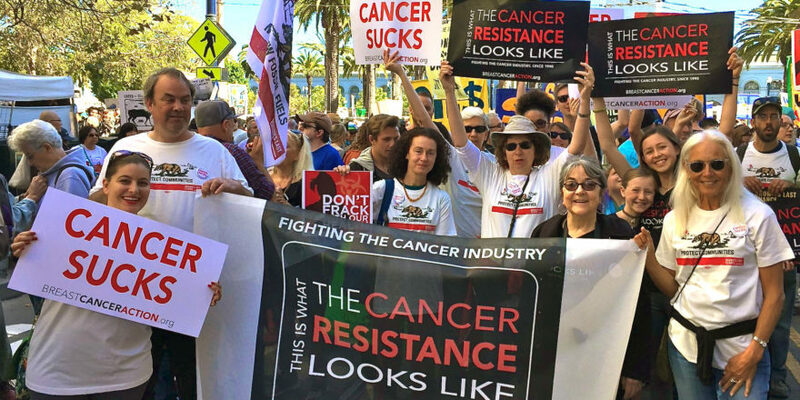 We are the only national breast cancer organization named as a plaintiff and we were able to take this stand because we had no conflicts of interest: we don’t take money from companies that profit from or contribute to cancer and because our work demands patients should always come before profits. Join us on Monday June 25th 3pm PDT/6pm EDT or Tuesday June 26th 10am PDT/1pm EDT for this free one-hour webinar to hear the real story about the effects of gene patents on women’s health and to join us in opposing corporate control over our bodies, our genes, and our health.